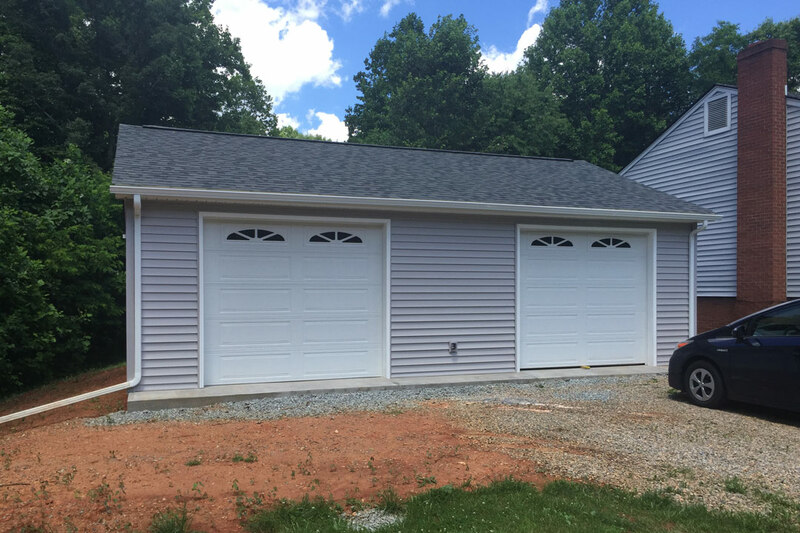 We do custom built garages to suit your needs. 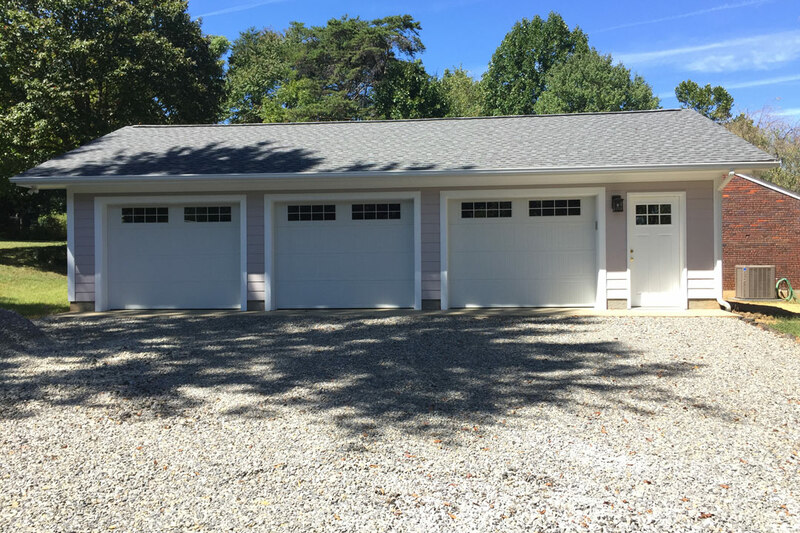 We can help you with the design or if you already have an idea in mind we can make it become a reality. 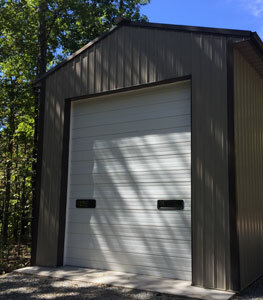 You may need some added space to store your motorcycles, bikes, cars, or just need some extra storage. 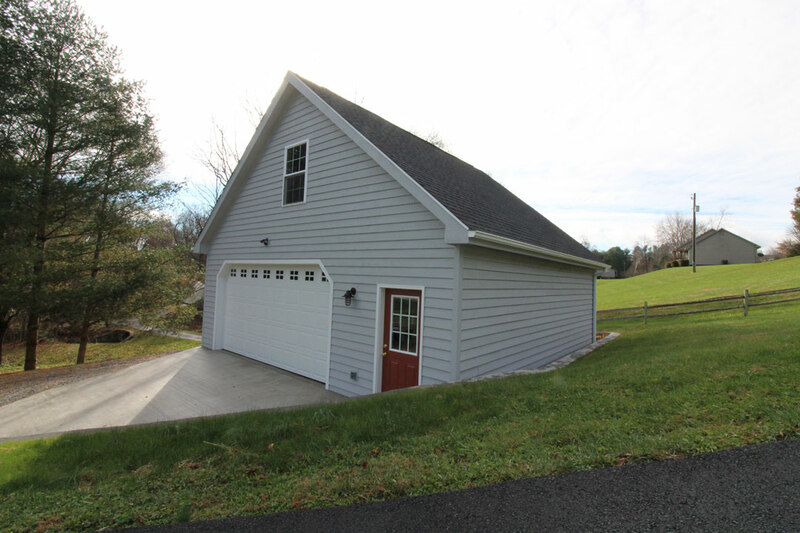 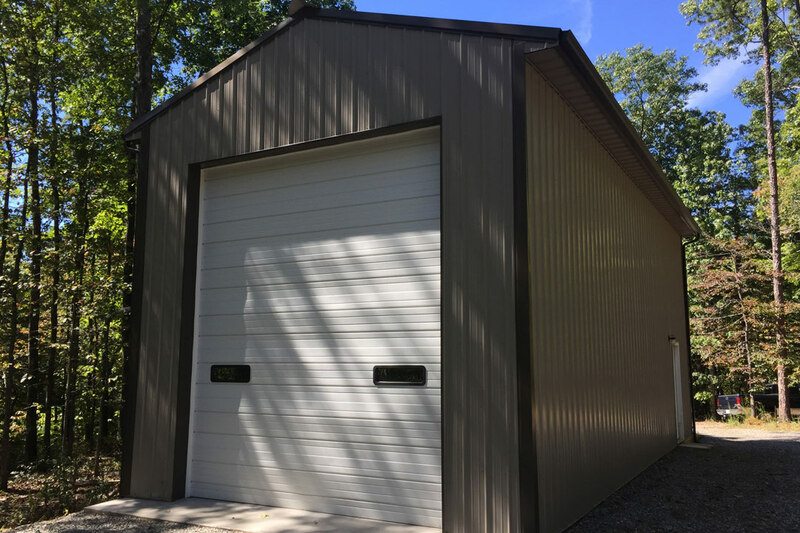 We can add a custom garage to store your investments along with your toys. 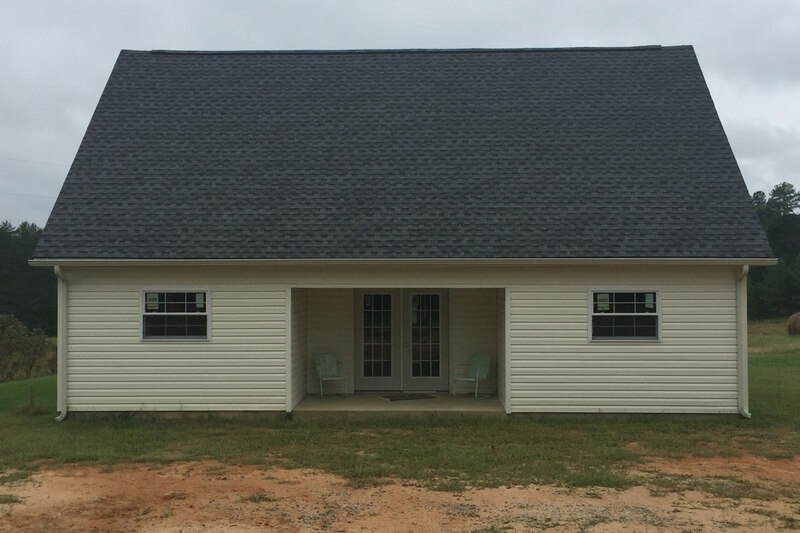 We can attach it your home and make it look as if it was built when your original home was constructed. 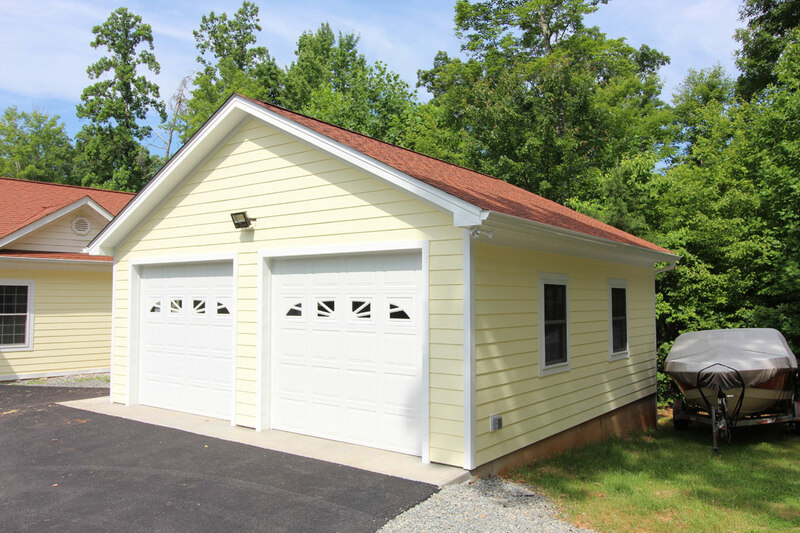 Or if you want a detached garage we can build it just the way you want it.